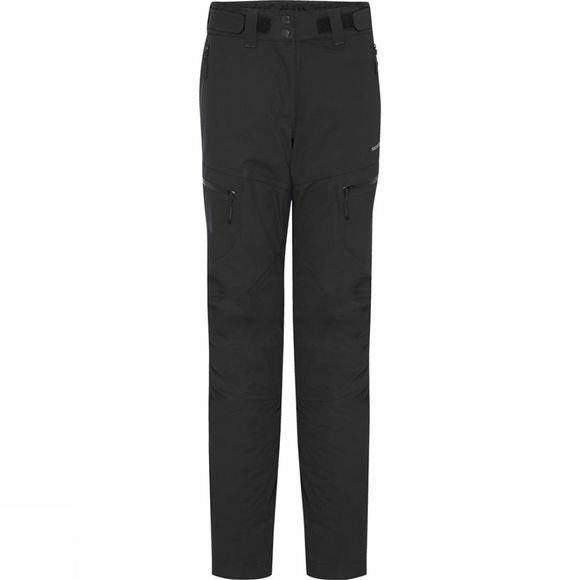 Skogstad's Women's Tanja Trousers are high-performance skiing or hiking trousers. Their trusted three-layer design and production gives you water-proof technicality, breathability and warmth. 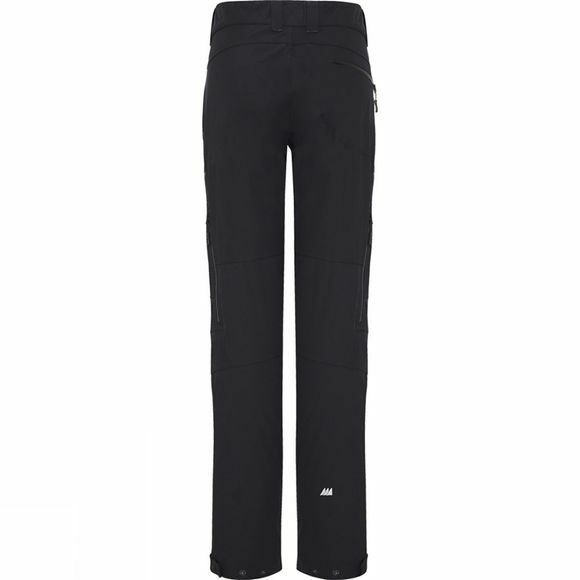 You can ski or hike in these and they will regulate your temperature and keep you dry and comfortable. The design is optimized to give you a truly excellent pair of trousers that will easily match any activity you throw at them. This is Pure Norwegian Design at its very best.